The Pittsburg Chamber of Commerce works hard to improve the business climate so that business may thrive and be successful. One such tool used is the Business Networking Mixer. Currently the Chamber works with our members to have one member host each month - so 12 a year. 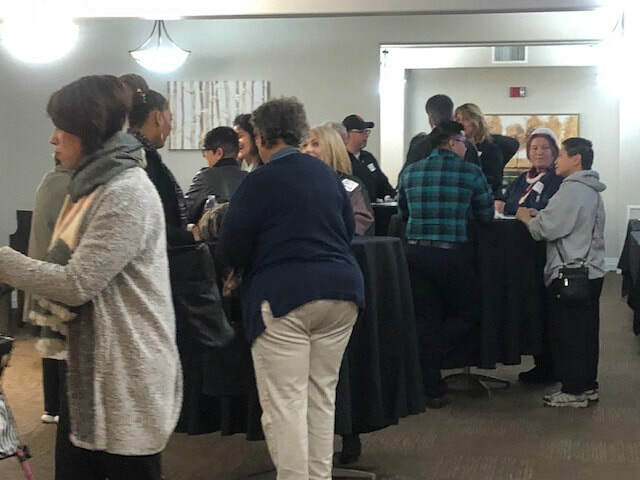 Typically Mixers are held the third Thursday of every month from 5-7 pm. Make new contacts and referrals - The most obvious benefit of networking is to meet potential clients and/or generate referrals which you can then follow up on to hopefully add to your client base. Networking can also help you identify opportunities for partnerships, joint ventures, or new areas of expansion for your business. Increase visibility - You need to meet and communicate with potential clients and business partners on a regular basis to maintain your business relationships. Attending business luncheons and other networking events raises your personal profile and can help keep you front and center in the minds of the right people. Helps you stay current - In an ever-changing business climate it is important to keep up with the target market conditions as well as overall trends in your industry. Knowing the market is the key to developing a successful marketing plan. Attending seminars and networking with your peers and business associates on a regular basis will help you stay current. Aids in problem solving - In addition to the potential of increasing your business you can often find solutions to your own business problems or needs by networking. For example, if your business needs the services of a bookkeeper, accountant, or lawyer you may find the ideal candidate via networking, or if your business needs equity financing for startup you may be able to find an angel investor or venture capitalist through networking channels. 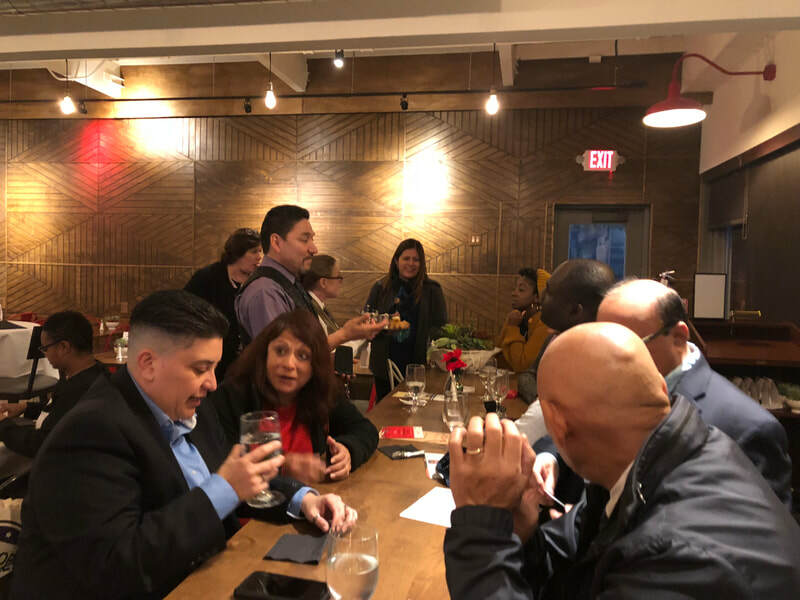 Allows you to share knowledge and experience - Networking is ideal for expanding your knowledge by taking advantage of the viewpoints and prior experience of others. If for example, you are thinking of getting into the import or export business you may be able to get some valuable advice from someone else who has done similar business internationally. Taking advantage of the experiences of others before you invest time and money in a particular venture can be invaluable. Raises your confidence and morale - Most business people are optimistic and positive. Regularly associating with such people can be a great morale boost, particularly in the difficult early phases of a new business. If you are not naturally outgoing, regularly meeting new people can also boost your confidence and on a personal basis you may form new friendships with like-minded people. The ultimate purpose of business networking is to increase business revenue - one way or another. The thickening of the bottom line can be immediately apparent, as in developing a relationship with a new client, or develop over time, as in learning a new business skill. 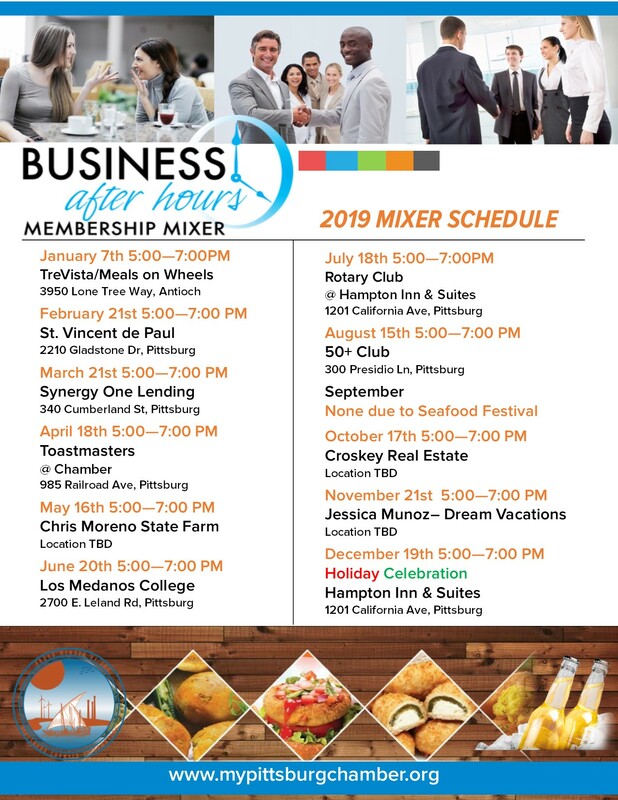 Interested in hosting a Mixer? 3. Creates the marketing materials for the Mixer, advertises it, and sends it out to our vast network of individuals, businesses and key community leaders. In addition, we make phone calls to assist with attendance. 5. Bring refreshments - beer, wine, water. 6. Creates an agenda for the event so that it flows. The agenda includes timing, acknowledgment of legislators and guests, and is the script to give your business a platform to speak. Never been to a Mixer? If you have never been to a Mixer, it can be intimidating - but don't let it be. Generally everyone is there for similar reasons. Here are some helpful tips before you go - by Lauren Katen, the Muse. 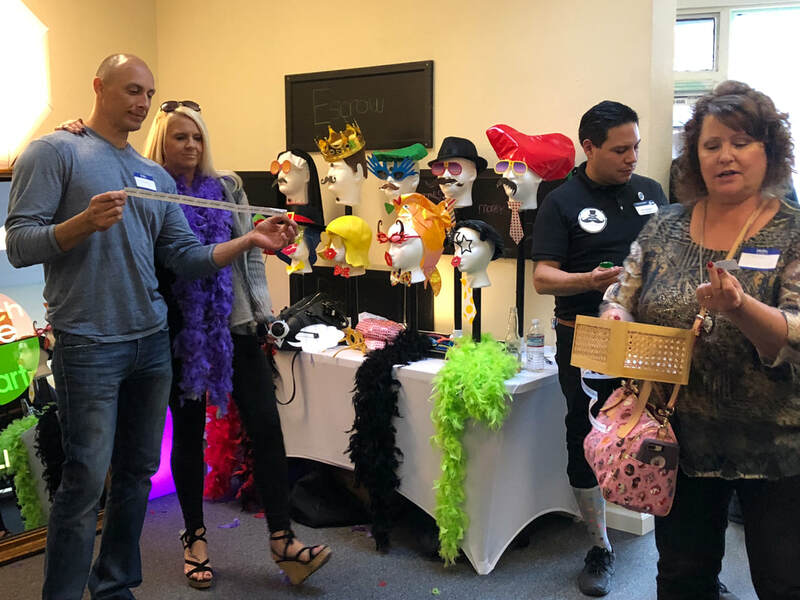 Before you get to the event, ask yourself, “why am I going?” Come up with two outcomes you hope to get out of the event—say, meeting three new people or getting one new job lead. (Or, if you’re going to reconnect with friends, that’s fine, too!) Knowing ahead of time what you’re hoping to accomplish will help you stay focused—not aimlessly wandering around. When you’re planning your outfit, pick something professional—you won’t make an impression (at least, not a good one) if you look dishevelled, disorganized, or overly casual. But also pick something that makes you feel good—a great dress or those new shoes you’ve been wanting to wear will help you exude confidence in what can be an uncomfortable setting. Here’s a networking secret: Let the other person speak first! Most people don’t realize this, but the person who talks about herself first is only being half listened to. If your counterpart is preoccupied with what she’s going to say when it’s her turn to speak, she’ll only be partially tuning in to what you’re saying. But by asking the other person questions first, she’ll will be much more relaxed and focused when the conversation turns to you. Have a few good questions in your back pocket. Asking the other person about her background and work will show her that you’re interested. The best questions are ones that can’t be answered by just “yes” or “no”. A few days after the event, send follow-up emails to anyone you met that you’d like to continue networking with. Make sure to personalize each email, letting each person know you enjoyed meeting them and mentioning something that you talked about. A tip: One of the quickest ways to stop a connection is to send someone a generic LinkedIn invite. Beyond that, just try to relax and have some fun!